What a lovely hot sunny day we are having here in the UK. I hope you all are enjoying it as much as we are. Last night we took a very late evening walk with the dogs and it was amazing – truly perfect weather… not too hot, not too cold and you could feel the presence of a gentle breeze… just perfect. A few years back there was an interesting article about Daisies in the Telegraph entitled “Top 10 facts about daisies”. 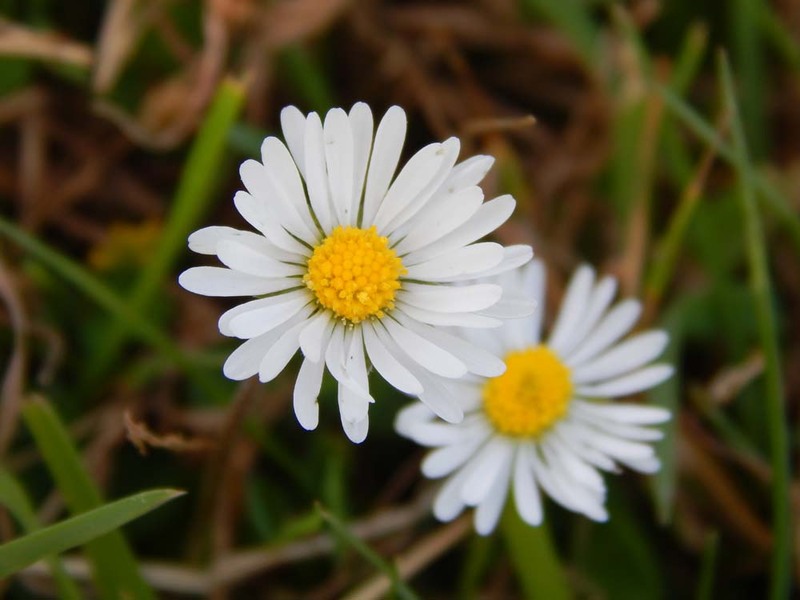 Did you know that daisies are found everywhere on Earth except Antarctica? For me that most interesting fact was that a daisy is actually two flowers in one! How weird. One is the white petals and second one is the clusters of tiny yellow discs (this is what the cut out picture was of). Ah and apparently daisies represent purity and innocence. For this week the picture I have selected is something from fauna. It can be many things (I think) but let’s see if anyone will guess who or what this really is. Posted in Who / What Am I? Bark TimeDaisyFlowerFlowersWho / What Am I? is it a rats tail?? It kind of looks like a monkey tail cactus.. or a mouse tail? your flower photos are pretty! I’m loving the weather too, although it is now raining here but hopefully that will clear tomorrow after watering the garden for me! As for the picture – it has to be a tail of some sort but I’m not sure what – maybe a mouse? 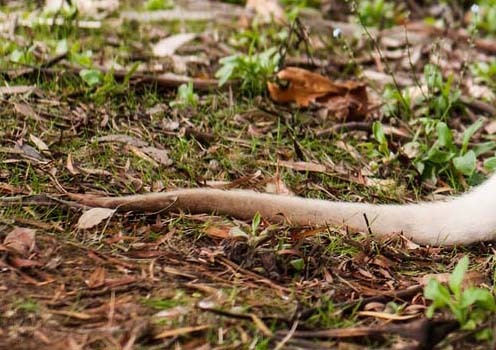 Ferret tail? I’m not enjoying the sun all that much this year – too hot at seven months pregnant! Maybe a rat:) Not sure but I love your pictures! My first guess was a cat’s tail, but it looks too skinny. Maybe a possum? I see a tail of something- a rodent maybe?